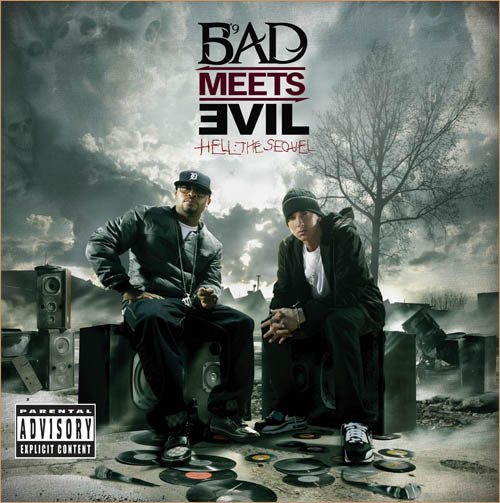 One week away and the anticipation for Bad Meets Evil’s album Hell: The Sequel is getting stronger. Well at least for me. The latest leak is a fast paced banger that features Royce’s Slaughterhouse brothers.